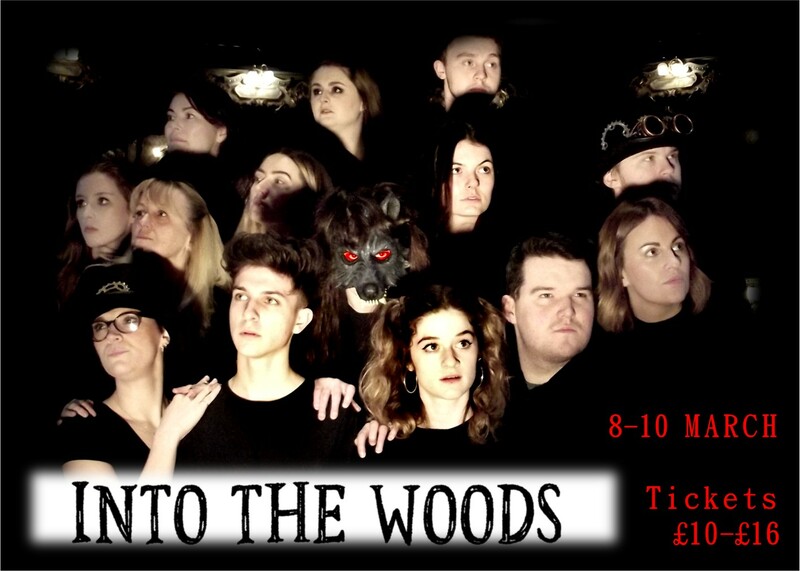 Pantomime season may be over, but it’s not quite time to hang out those old fairy tales to dry for another year, as there is still a chance to dip into the stories of Little Red Riding Hood, Jack and the Beanstalk, Rapunzel and Cinderella. 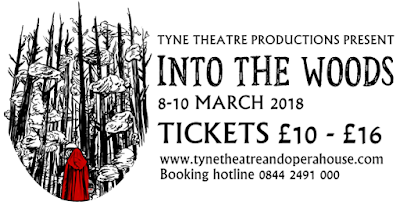 Tyne Theatre Productions are staging Stephen Sondheim’s Into the Woods at the Tyne Theatre & Opera House from Thursday 8th – Saturday 10th March. 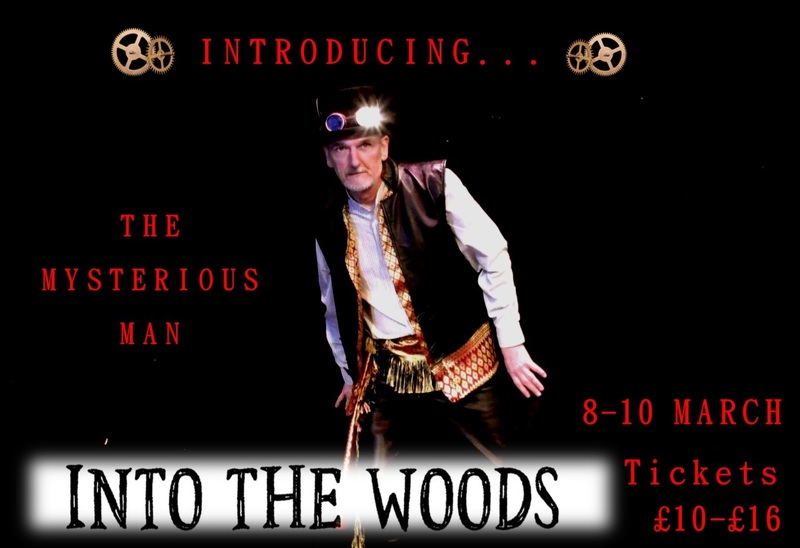 This remarkable show brings together these stories in an eclectic tale of a world where fairy tales may not always have a happy ending. 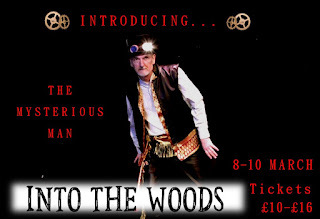 This production has a deeper, darker side which is more akin to the original Grimm’s Fairy Tales than the colourful, theatrical spectacle we have become used to during the festive season. In keeping with the original Gothic tales, this production is being presented in a stylised form, with Steampunk influences being used in the costume and set. Steampunk is a subgenre of science fiction or science fantasy that incorporates technology and aesthetic designs inspired by Victorian industrial steam-powered machinery. 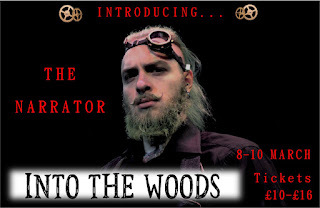 Steampunk has evolved into more than just a sub-genre of science fiction, and now extends into fashion, engineering, music, art, and for some, a lifestyle. Of course, Tyne Theatre & Opera House itself is a product of the Victorian era, built in 1867! 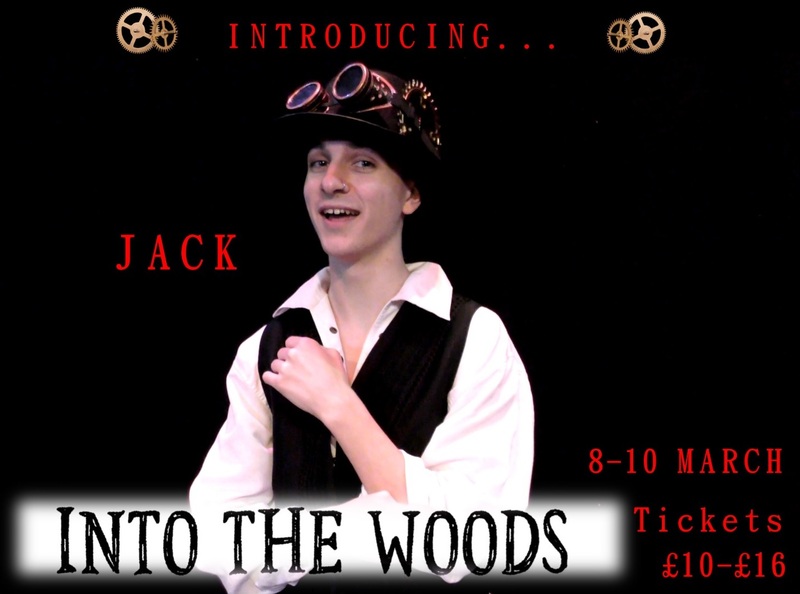 Embracing this interesting subculture adds an additional layer to the multi-faceted story lines depicted in the show, and creates the opportunity for the cast and crew to let their creative juices flow. 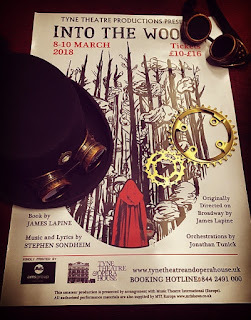 From an enigmatic, androgynous wolf to a mechanical cow, the opportunities of creating something magical and different has set a range of new challenges for Tyne Theatre Productions. The show, originally staged in 1986, is one of Stephen Sondheim’s more accessible musicals, and has enjoyed a cult following for many years. It was recently turned into a successful movie with Meryl Streep, James Corden, Emily Blunt, Chris Pine and Anna Kendrick, although this version was extensively re-written and eliminated a lot of the twists and turns that make the show so entertaining and humorous. 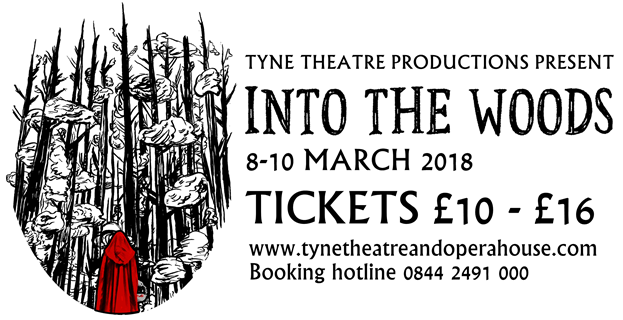 Into the Woods will launch Tyne Theatre Productions’ third year of fundraising productions for the benefit of the Tyne Theatre & Opera House Preservation Trust. They have had over 200 new and old friends volunteer for their previous shows, which include Pirates of Penzance (2015), Sweeney Todd (2016), Oklahoma! (2016), Little Shop of Horrors (2017) and West Side Story (2017). 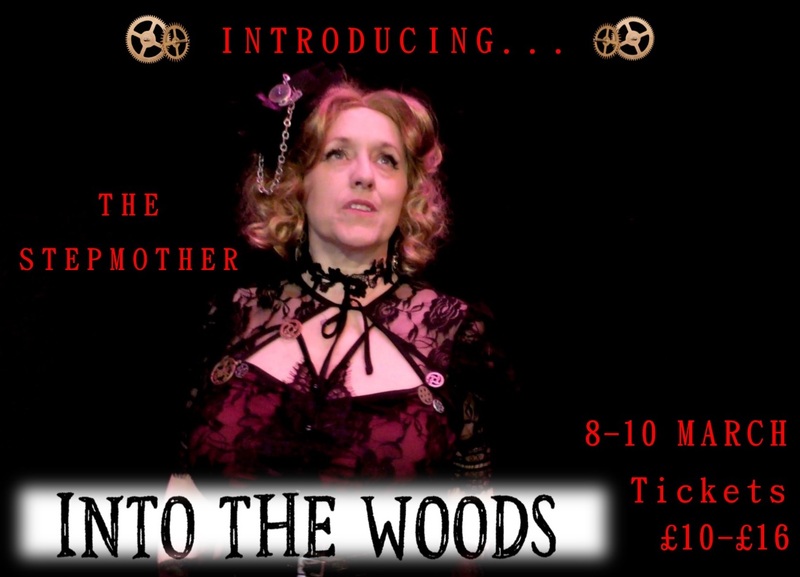 All funds raised will go towards the restoration of the Victorian Grade 1 listed building.